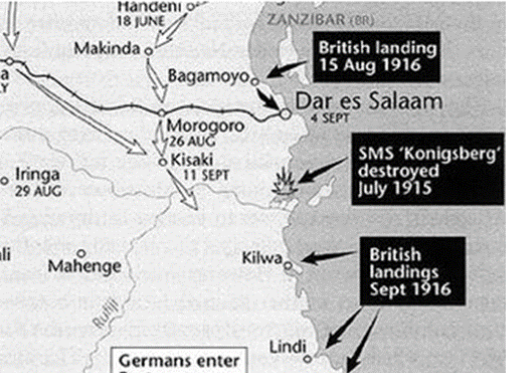 News from German East Africa takes time to reach our shores and only recently have we heard of the death of Lieut. 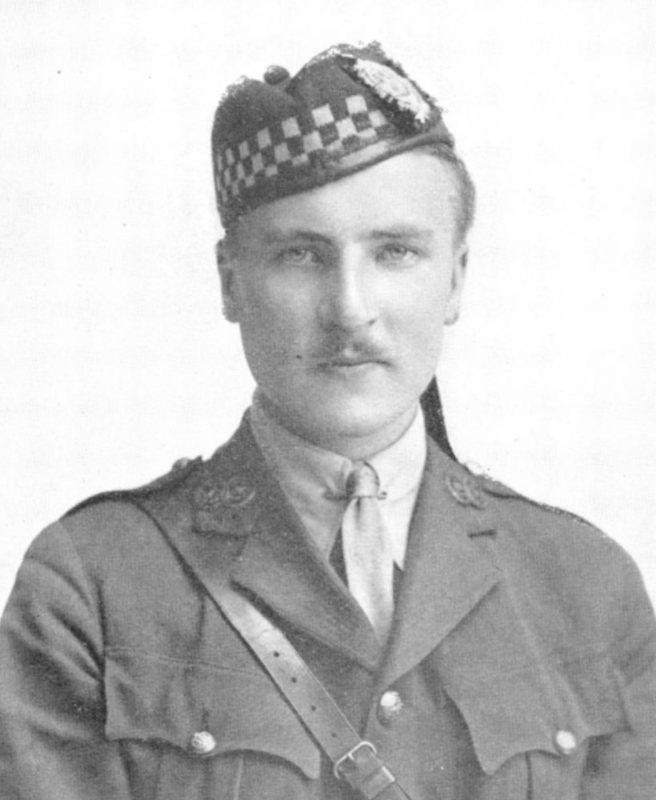 Gus Hume-Gore, who since December has been attached to the King’s African Rifles. The bare facts are that he was killed in a battle fought at Nakadi River, 28 miles from Lindi on October 17th. He was involved in an attack on German troops, driving them back over what was a dry river bed. However, the exact manner in which Gus met his death is unknown. We were most grateful to have received his descriptions of the conditions faced by our troops in East Africa, written within a week of his death. 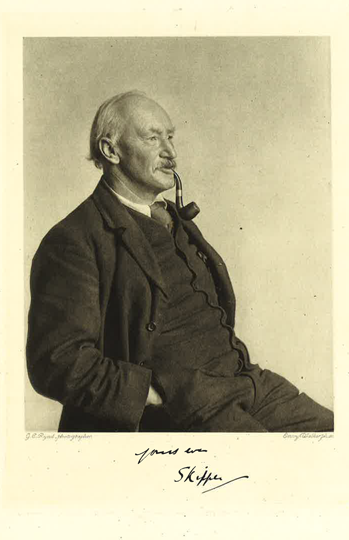 Illness was rife, but it was noted that in his time with the Battalion he had never been taken sick, and was one of only three in the Battalion not to require hospital treatment.